Confessions of a Book Addict: Happy 4th of July! 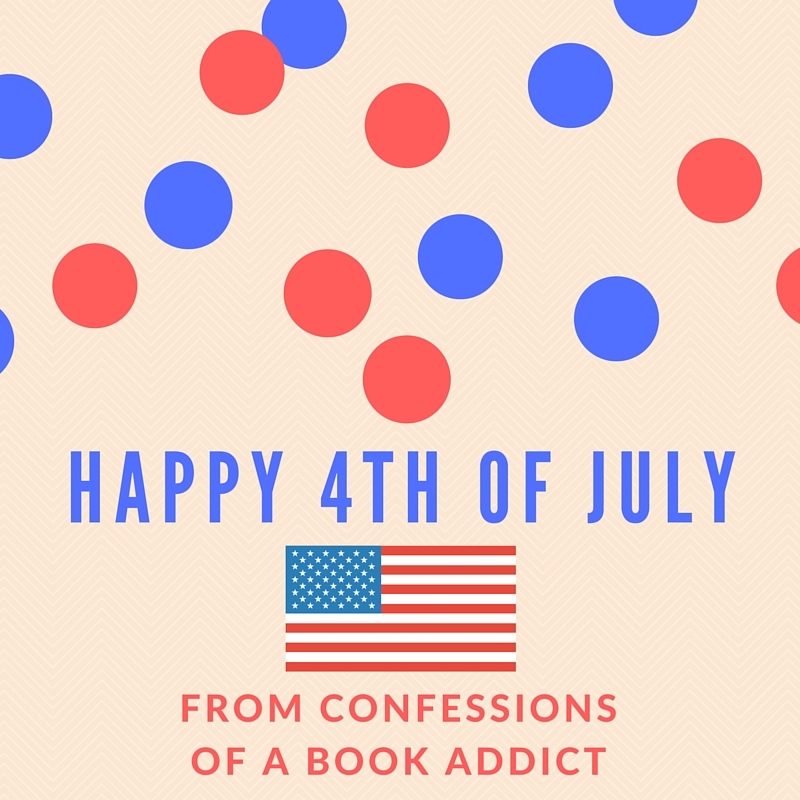 What are you guys reading this holiday weekend? Let me know and have a great holiday! Happy 4th of July! I hope you have a wonderful trip with your family. Thank you, Christina! Happy 4th to you as well. 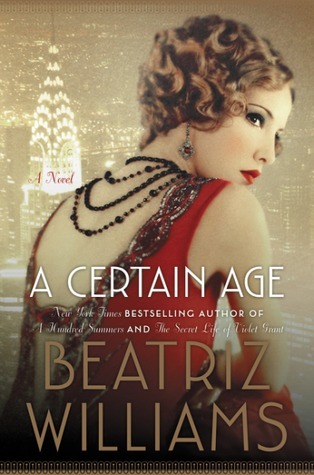 I am loving the new Beatriz Williams novel....hoping to finish it soon! Hope your fourth was awesome on the shore! 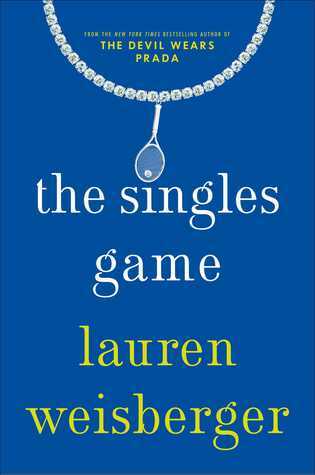 Did you get into The Singles Game? I have it, but haven't read it yet. Worth it? I didn't have the chance to start it yet, but hopefully soon! I will let you know. Thanks for visiting, Natalie!